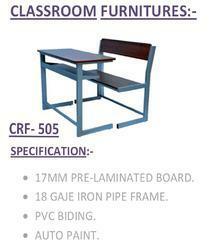 We are engaged in manufacturing and trading an exquisite gamut of School Furniture. 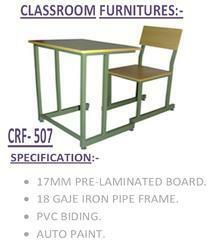 Manufactured using optimum grade material, these products are widely used in classrooms, school labs and libraries. 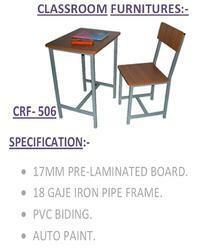 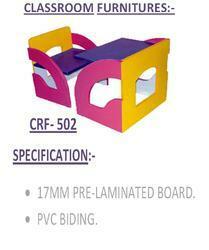 The range offered by us consists of School Tables and School Chair. 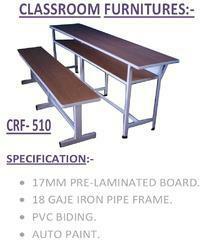 Highly applauded for elegant designs, our products are made available to the patrons in different sizes and patterns at market leading prices. 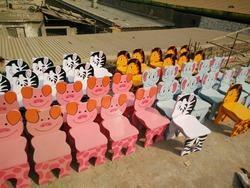 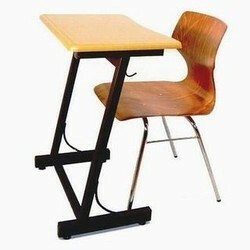 we are manufacturer of various type of school writing pad chairs. 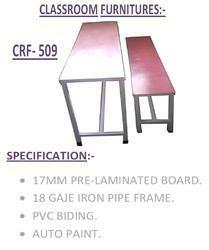 we provide best quality to our customer with best finishing. 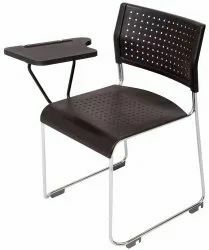 this writing pad chair has full coverage of pad with foam seat and at back best qualty of pvc material is being used for good looking. 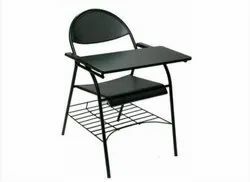 we are manufacturer of student writing pad chair, we provide great quality of chairs to our customer with ease of perfection in products, this writing pad chair in made from steel with powder coated having full writing pad coverage with net at the bottom. 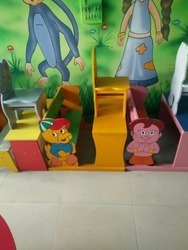 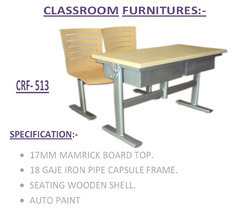 we laxmi writing board are manufacturer of educational and office furniture . 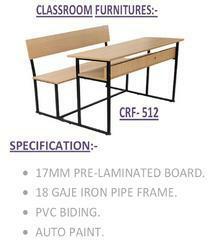 this student desk is suitable for two student with edge bending and powder coated finishing. 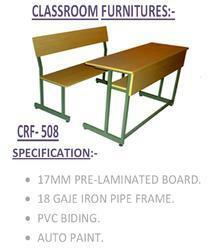 we laxmi writing board are manufacturer of educational and office furniture . 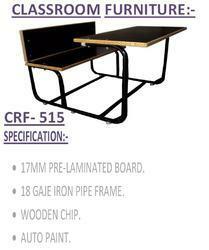 this wooden desk is framed in powder coated iron frame for long lasting life and wooden shelves is finished with edge bending for giving this desk a attractive and stylish look. 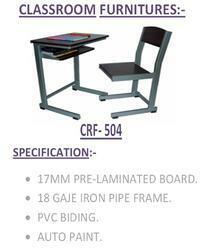 We provides a range of School Desk & Chair. 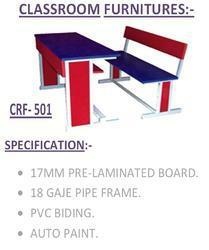 Salient features of the product include durability, practical, and highly comfortable. 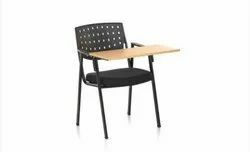 With these products, our clients will get a complete sitting arrangement along with enhanced attractiveness of the room interior. 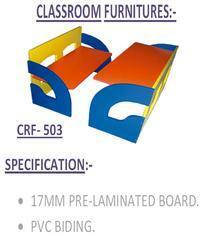 Our offered product range can be availed from us at industry competitive price. 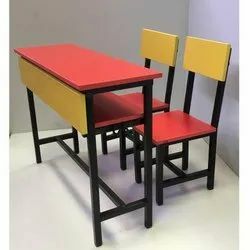 With the help of our efficient workforce, we are capable of providing our clients with a wide range of School Furniture that is available in various colors, designs and sizes. 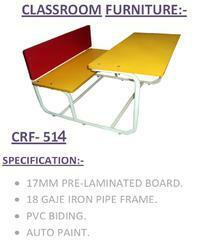 These are widely used for segregating the workplace into various compartments for optimizing the floor space.